This is the second book in the Flavia de Luce series and I found it as enjoyable as the first book. 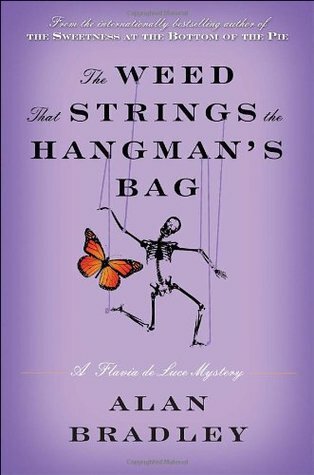 The Week That Strings the Hangman's Bag follows Flavia as she investigates/sticks her nose into the murder of the famous puppeteer Rupert Porson. And although Flavia is only a child, the book deals with dark subjects like adultery and (possible) abuse. Despite the dark issues covered in the book, it maintains a light-hearted tone for most of the story because it's narrated in Flavia's voice. My favourite passage comes from her meeting with Antigone, the wife of Inspector Hewitt. It's such a cute passage because it shows how an instant adoration of a older role model can occur, expressed in Flavia's unique voice. "Antigone," he told the dark-haired woman, "I'd like you to meet Flavia de Luce." I knew for a fact that she was going to say, "Oh, yes, my husband has mentioned you," and she would say it with that little smirk that tells so much about the amused conversation that had followed. "I'm so pleased to meet you, Flavia," she said, putting out the most beautiful hand in the world and giving me a good solid shake, "and to find that you share my love of marionettes." If she'd told me to "fetch" I would have done it. "I love your name," I managed. "Do you? My father was Greek and my mother Italian. She was a ballet teacher and he was a fish-monger, so I grew up dancing in the streets of Billingsgate." With her dark hair and sea green eyes, she was the image of Botticelli's Flora, whos feature adorned the back of a hand mirror at Buckshaw that Father had once given to Harriet. I wanted to ask "In what far isle is your shrine that I might worship there," but I settled for shuffling my feet and a mumbled "nice to meet you, Mrs Hewitt. I hope you and Inspector Hewitt enjoy the show." I love the contrast between her thoughts and her actual responses. For me, the mystery in this book wasn't as interesting as the first, but it wasn't too boring. 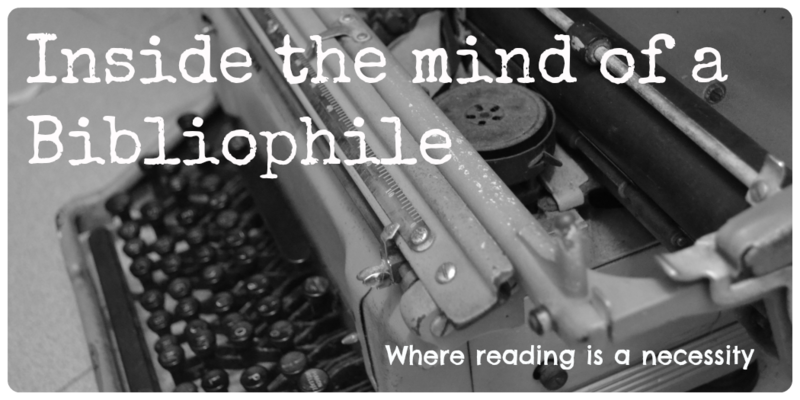 The real value of the book lies in giving the reader another glimpse into the mind of Flavia de Luce.